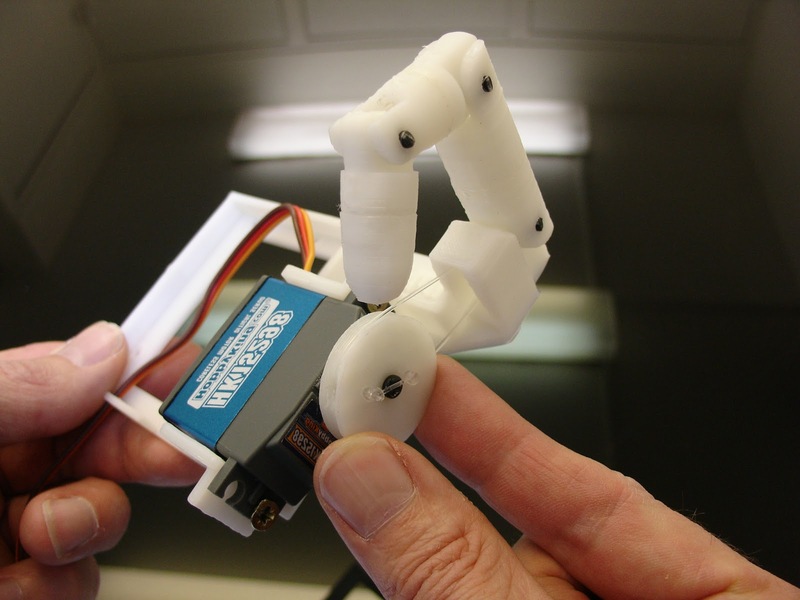 The Finger Starter kit is a 3D printed ABS product that will let you build and program the InMoov finger. 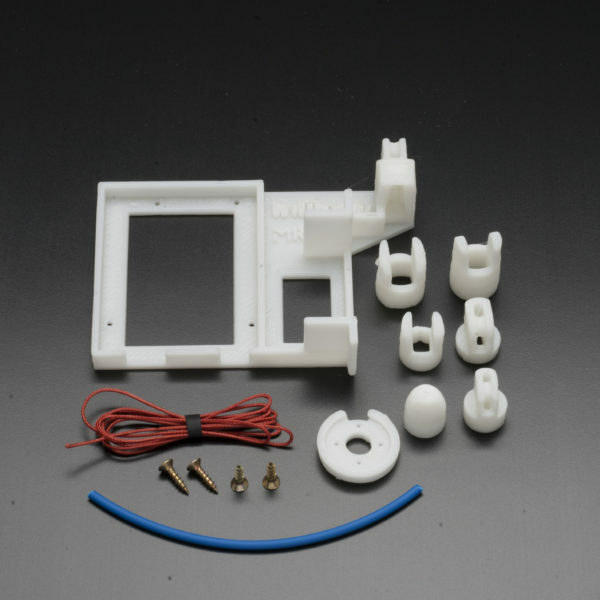 It is a good starting point in the process of learning InMoov, MyRobotLab, Arduino, servo and programing. 4 x Screws to fix the servo to the base support. -Arduino Uno, Leonardo, Duelaminove…Check for similar size board specifications. -Servo motor MG946r, MG996r, HK15298, HK15298B, and more… Check for similar size specifications.